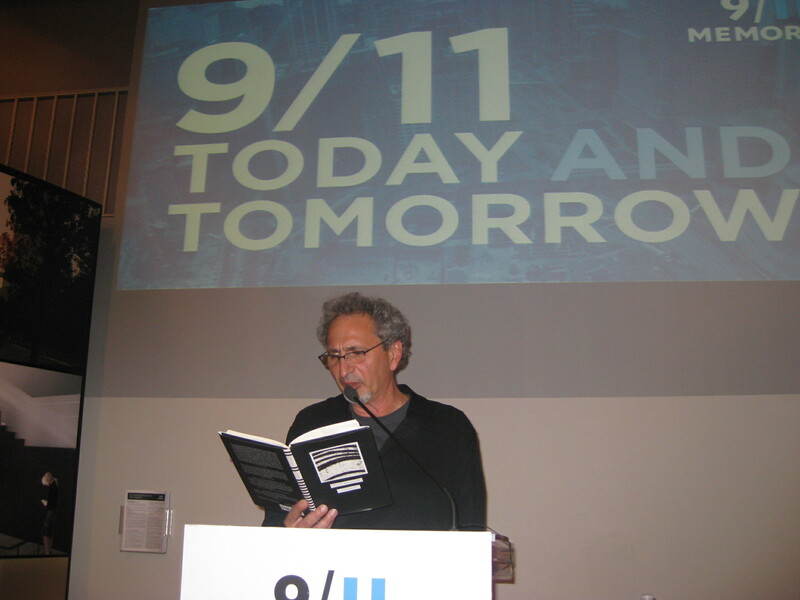 Noted author and poet Peter Balakian presented his new book of poetry Ziggurat – a New York-based collection of poems set in the mid 1960s to 2006 – at the 9/11 Memorial Preview Site in New York on Wednesday evening, October 13. Balakian noted a connection between his work on the Armenian Genocide and 9/11, as he had spent decades thinking of survivor experience, trauma and inter-generational memory. He has written widely about the Armenian Genocide, including the New York Times best sellers The Burning Tigris and Black Dog of Fate. During his talk he read a selection of poems from Ziggurat. The book takes its name from an Aramaic word used by the Sumerians to describe the great skyscraper built four millennia ago, which was excavated in the late 1920s by British archeologist Sir Leonard Woolley. Following his reading, a question and answer session and book signing took place. 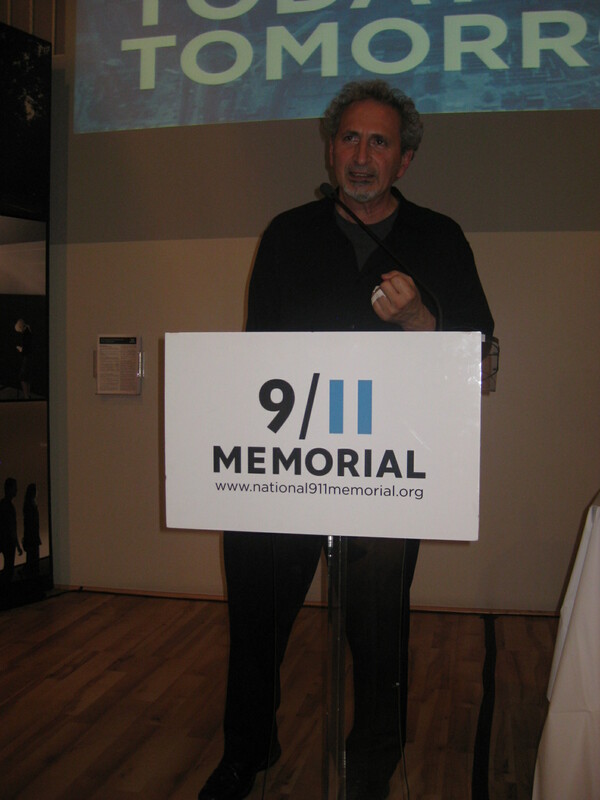 This talk was a part of the 9/11, Today and Tomorrow conversation series hosted by the 9/11 Memorial Museum.